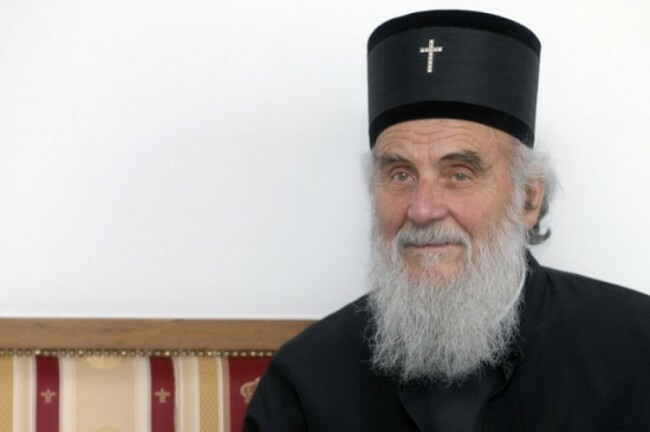 The head of the Serbian Orthodox Church, Patriarch Irinej, said that Serbia can not give up on Kosovo, and if the price for the entry into Europe is losing Kosovo, then, he said, we would rather be out of Europe. “If the price of entry to Europe is to secede Kosovo then we have to say ‘thank you but no thank you’ to Europe. We prefer to stay alone without Europe, if it must be, but with our Kosovo,” said the Patriarch Irinej receiving, at the Patriarchate, the participants of international Pan-European conference on human and religious rights. Kosovo is our history, culture, our spirituality, the patriarch said and urged the international community to allow the Serb refugees to return to Kosovo.